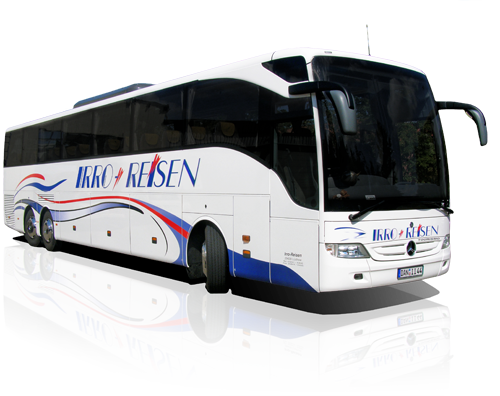 Bus Rental Italy - Rental Charter Buses in Italy - Renting a tour Bus in Italy! Bus Rental: Simple, Reliable and Awesome. Charter Bus Rentals all over Italy! 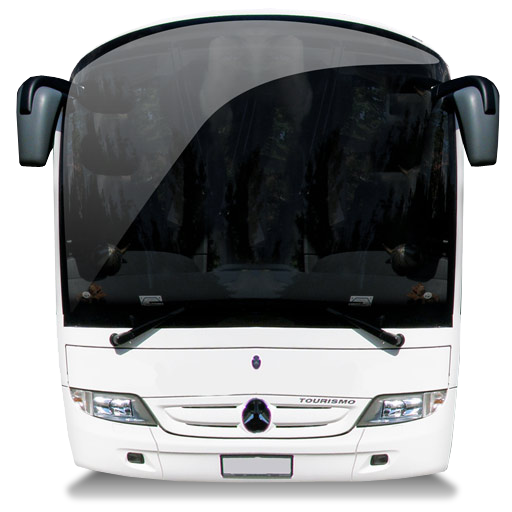 We offer first class rental buses all over Italy. Charter one of our Coaches in Rom, Venice, Florency, Milan and many other italian cities! Charter our Coaches for City Tours, Airport Transfers, Cross Country Transportation and Business Trips! We offer best Bus Rental Service all over Italy! Wether you need a bus from Rome to Florence, a Coach for your corporate business trip or transportation service for your group tour in Italy – we are your best partner!